Whatever happened to this young man? It was 1839, the Europeans had arrived, and South Australia was a huge unknown colony that just begged for exploration. 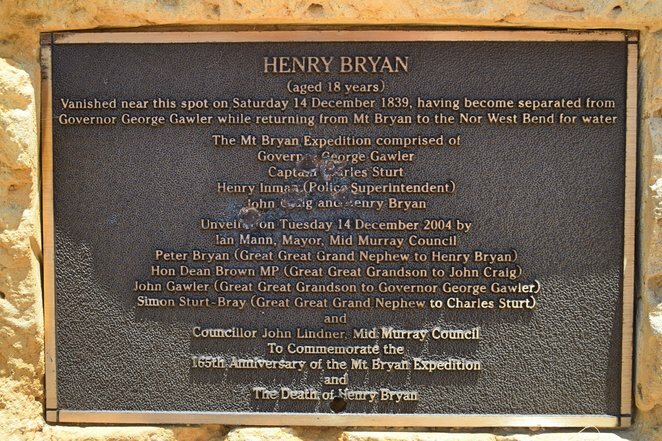 And so it came to be when Governor Gawler asked Captain Charles Sturt to lead an expedition to explore the lands alongside the Murray River and overland from the great North West Bend. A young lad named Henry Bryan joined the group, but whatever happened to him? Henry Bryan was the youngest son of Reverend Guy Bryan of Woodham-Walter in Essex and a house guest of the Governor in South Australia. 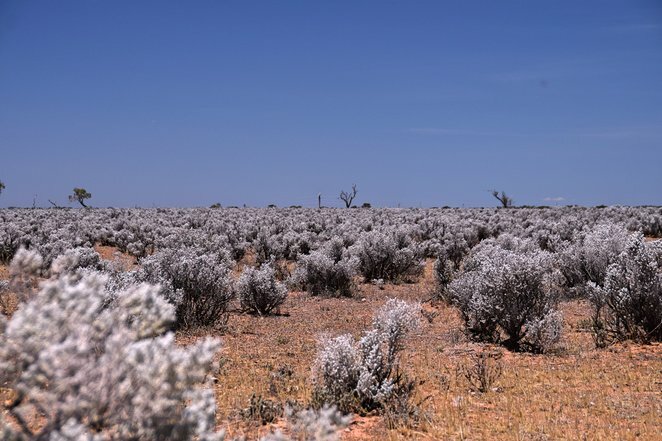 Henry wasn't an automatic starter on the expedition, but his young age, enthusiasm, and optimism saw him take a place on the group alongside Gawler, Sturt, 8 others and some aboriginal interpreters. The group set off for the North West Bend, just north of Morgan, in February 1839, and set up camp at the entrance to Burra Creek on 10 December 1839. 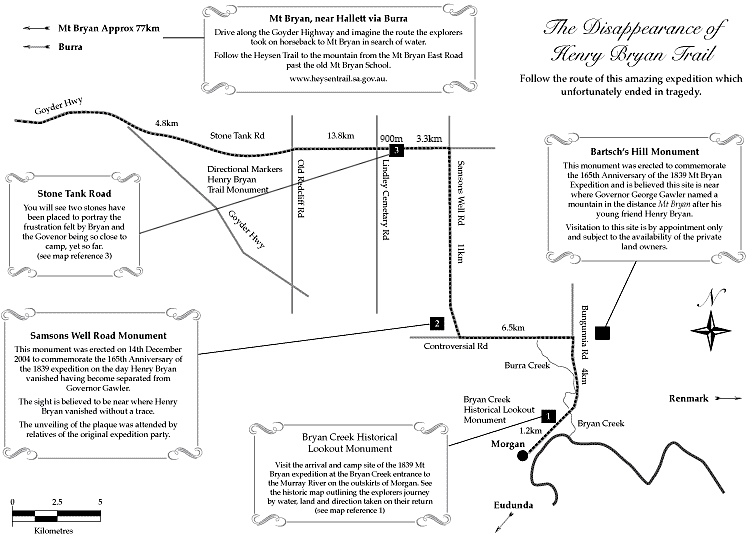 The following day, Gawler, Sturt, Inman, Craig and young Henry took their horses and rode north-west to explore the country. On a small rise, Gawler noted a mountain in the distance and named it Mt Bryan after his young friend Henry. On an otherwise uneventful trip, it was at this point that things would start to go horribly wrong. Water supplies were depleted, the horses were struggling, and with some smoke arising in the distance, the group headed towards Mt Bryan in the hope of finding water. The group arrived at the foot of Mt Bryan and camped for the night, but despite efforts, they were unable to re-locate the smoke and a potential water supply. 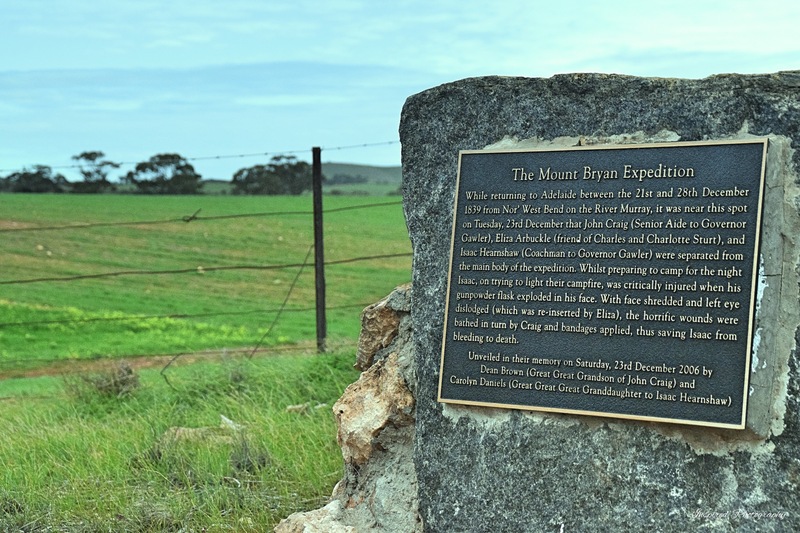 Depressed and exhausted, Gawler and Bryan took the two strongest horses and commenced the 100km trek back to North West Bend in order to secure help for Sturt, Inman and Craig, all of whom followed slowly behind them on the exhausted horses. On the 14th December, and only 15km shy of camp, Gawler's horse could travel no more. Bryan and Gawler swapped horses, with Gawler aiming to reach camp by nightfall and to bring back help for the slower Bryan, and the remainder of the party. However a strong northerly whipped up a dust storm causing Gawler to take refuge under a tree for the night. Next morning he reached camp, changed horses, assembled a small support crew and returned to rescue those lagging behind. 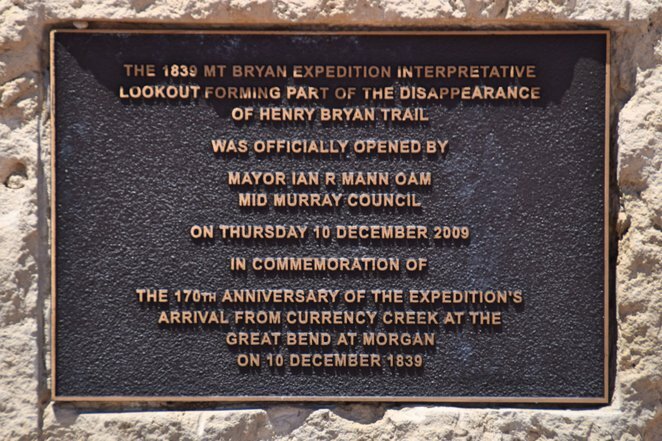 Sturt, Inman and Craig were found, but there was no sign of young Henry Bryan. 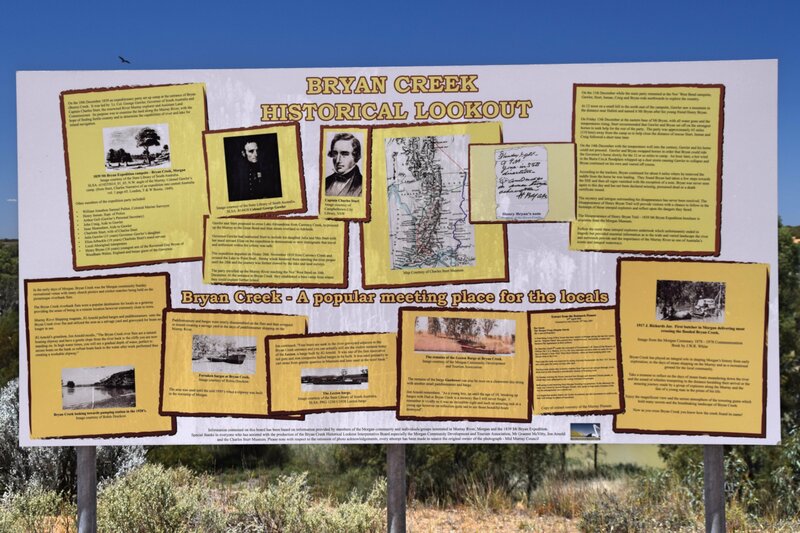 A search party, including Aboriginal trackers, was formed and for the next four days, they scoured the countryside and riverside trying to locate Bryan. Around 10km northwest of camp, the horse's saddle and a short note from Bryan was found. But no further traces were able to be found, and Bryan was never seen again to this day. Furthermore, he has not been declared missing, presumed dead or a death certificate issued. Dejected and dismayed, the party started off on their return trip to Adelaide, and got as far as Neale's Flat before tragedy was again to strike. This time, as the monument on the Lavender Federation Trail notes, an accidental release of some gunpowder resulted in serious eye damage to Isaac Hearnshaw, who was then medically assisted by Eliza Arbuckle and John Craig. The disappearance of Henry Bryan is a sad mystery that has baffled many. Information boards near the campsites and several monuments at significant points provide some insights. The local community have produced an information brochure detailing more of the story of the disappearance. But what happened on that hot summer's day in December 1839 remains a mystery, and may so forever. The Disappearance of Henry Bryan Trail is an opportunity for all of us to appreciate the conditions and environment experienced by our pioneers, while also contemplating the mystery surrounding young Henry Bryan.